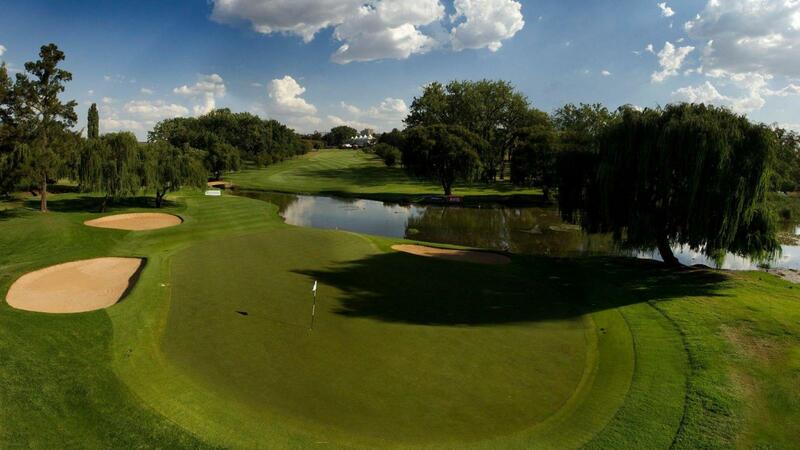 The Classic Golf Experience, Glendower Golf Club is an exquisitely designed, highly ranked parkland golf course in Johannesburg, South Africa. 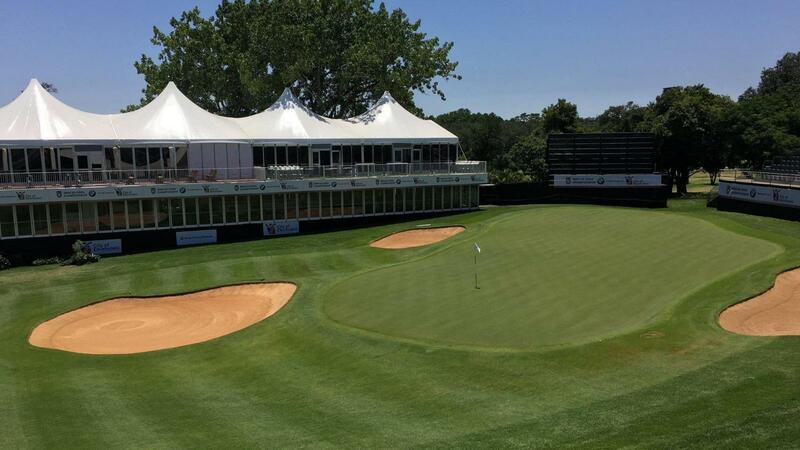 A challenging golf course set amidst gorgeous surroundings, Glendower Golf Club is said to be a test for the world’s best golfers, hence the welcome return as host for the fourth time of the prestigious South African Open Championship in 2013, 2014, 2015, 2016 and 2017. 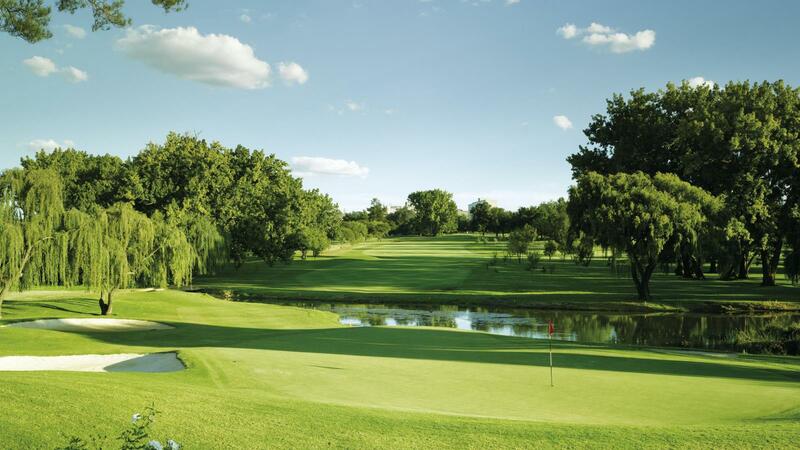 Very few destinations offer better year-round golf than South Africa’s Highveld and when played in summer or autumn it does not get any better than at Glendower. 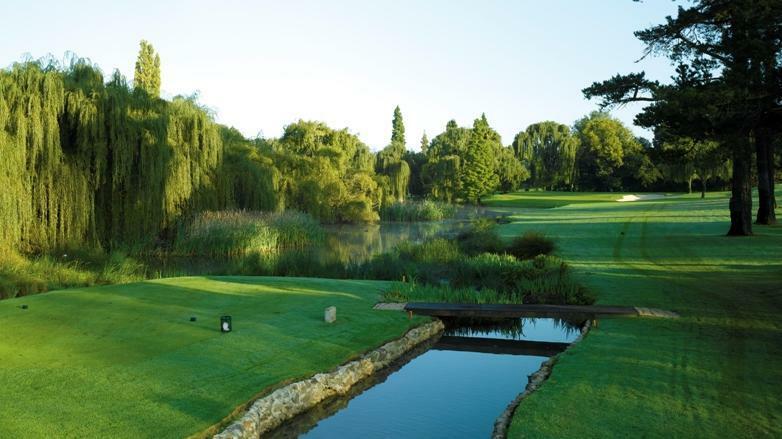 Amazing Golf Course, beautifully maintained and very challenging to play. Very rewarding if you manage to pull a shot off. Friendly staff and good facilities. Quality course! Will be back for sure. Nice to walk or to cart. Excellent condition all round. 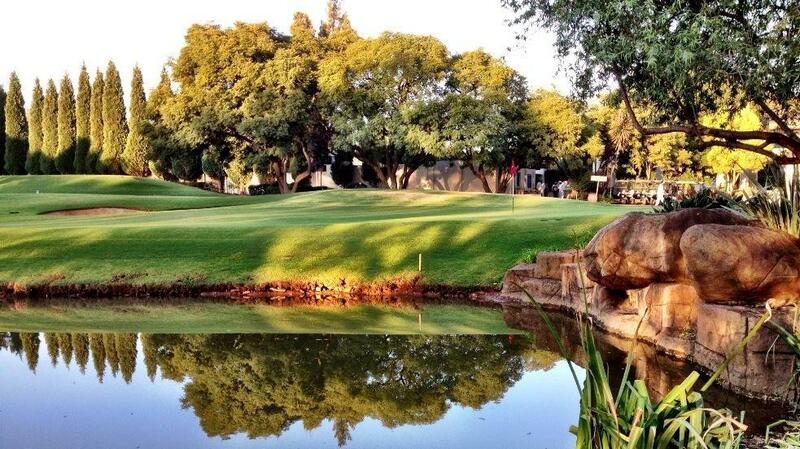 Nice greens, nice fairways, wonderful course very enjoying. Built for a challenging play, very interesting. Nice course, but was expecting a little bit more. 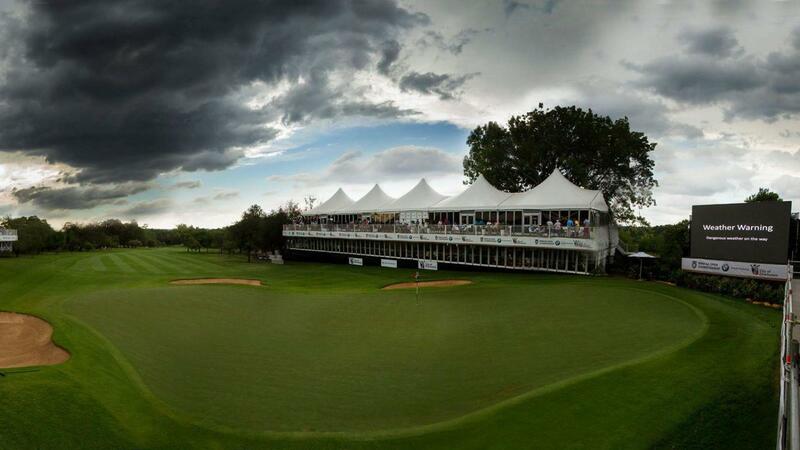 Course in brilliant condition. Halfway house great.